The 23rd Voting Gauntlet event for Fire Emblem Heroes is called ??? and it will take place from April 30th to May 6th! (NB: you can find times for your timezone in the notification, in Fire Emblem Heroes). You can find the latest results on this special website! 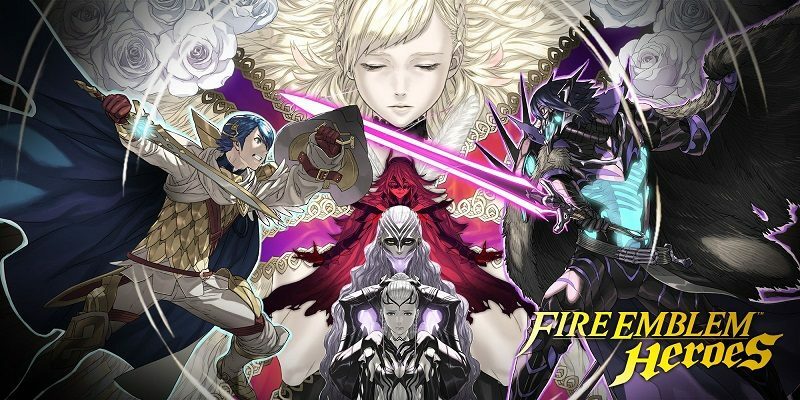 Here’s the various Fire Emblem Heroes characters this event is about: coming soon! NB: some of those characters are currently available in one or more Summoning Focus, which is pretty important as you get the usual bonus if you play as the Hero whose army you decide to join. 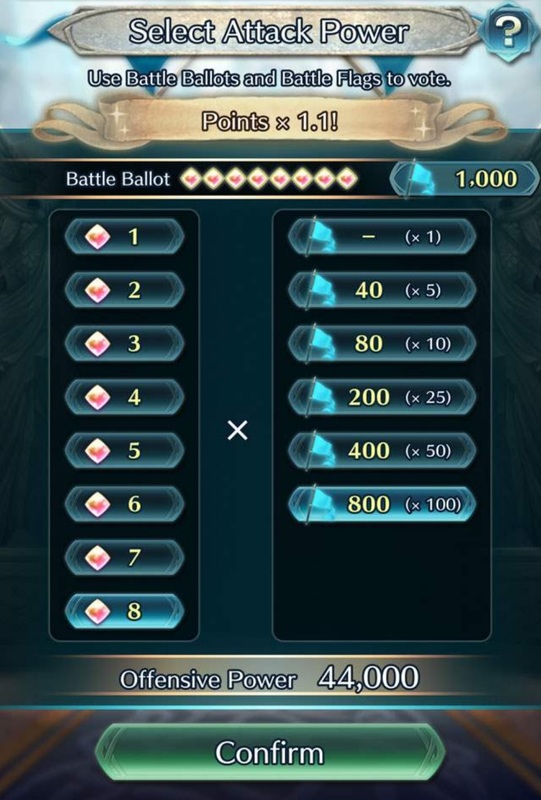 Fire Emblem Heroes – What are Voting Gauntlet events? First, you select a Hero to support among those listed above. In doing so, you join their Army. But make sure to think carefully before choosing one, because you will not be able to change after that, not until your Army loses actually. Also, you simply cannot see how many points each Army has until you join. The leader will be the ally placed in the leftmost slot of the first team. Third… cast your votes. Remember those battles you need to win? Wonder why you need to win them in the first place? Well, it’s because you can only vote if you win the right to! Endurance Bonus (if your army is winning): ([Duration x0.05] + 1.05), up to x3.25 max. Not active during the first hour. NB: those Battle Flags can only be used during the event they’re earned in. No saving them for the next one! The Army Score and ranks are updated regularly, so keep checking them out! About the Rounds listed above, Nintendo specifies that you can join Round 2 or the Final one even if you didn’t join Round 1. You don’t have to participate in all of them, as a matter of fact. And if your Army happens to lose, you can always seek revenge by joining another Army for the next Round. The more you battle, the more rewards you will get. Keep in mind that the “losing army multiplier” also applies to your own score, so make sure to vote when your army is losing, to rack up points like crazy! Unfortunately, there will not be a Grand Reward this time around.